Northpark Square Community is truly a master planned development in the City of Irvine build by the Irvine Company. Community offers three impressive entries from Irvine Boulevard, Bryan and Culver Drive. Unlike it's sister community, Northpark, Northpark Square is only partially gated offering a charming landscape and build focusing on outdoor beauty throughout. Northprk Square is located west of Culver Drive north of Freeway 5 and south of Irvine Boulevard between Irvine Boulevard and Bryan Avenue and 261 Toll-Way. 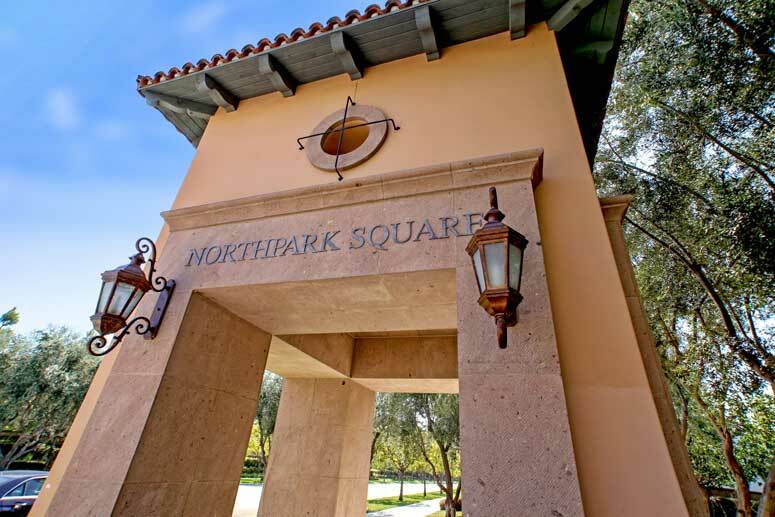 Northpark Square Community consists of ten home tracts which include: Alder Creek, Bel Aire, Campanile, Manchester, Monticello, Rutherford, San Juan Batista, Tiburon, Triana and Vintners Reserve. Home Tracts offer variety of home design, sizes and floor plans matching most leasing and buying budgets. 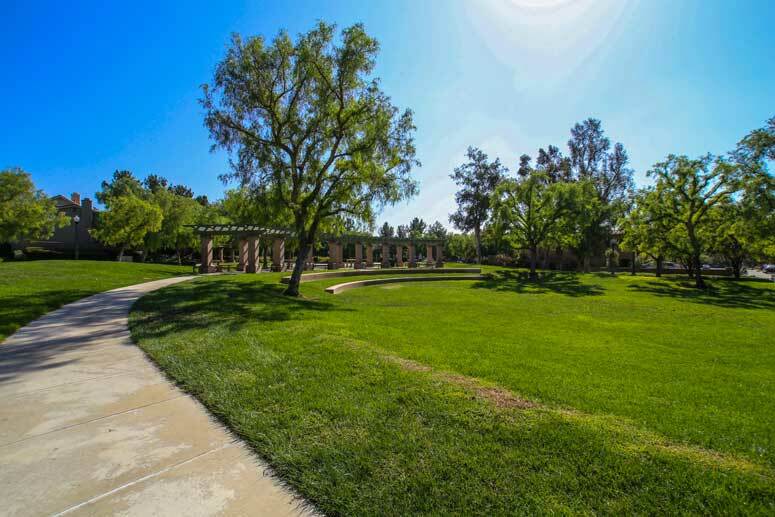 Community amenities are really great in this community and include Junior Olympic-size swimming pools, spa, basketball court, outdoor amphitheater, picnic tables, barbecue area and green parks. The location is within walking distance to the shopping center located off of Irvine Boulevard offering a variety of restaurants, bank and grocery store. Home prices at Northpark Square are fairly reasonable given that homes were built approximately in 2005 with current home prices ranging from $300.00 to $380.00 per square feet. Schools consist of Hicks Canyon Elementary School, Orchard Hills Middle School and Beckman High School. The Northpark Square Master Association is managed by Merrit Property Management and can be reached at 949-448-6000.